Let's get ready for the next ski season! 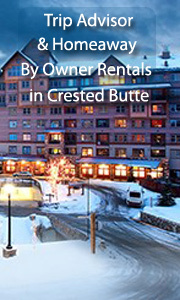 Check out our great Hotel picks and by owner vacation rentals for Crested Butte! 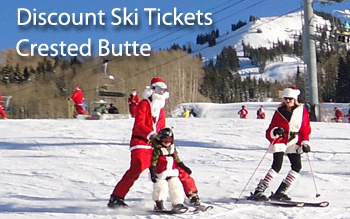 We offer discounts on ski tickets, ski rentals, lodging, by owner rentals, and apres ski ideas for Crested Butte, Colorado. Crested Butte is a quaint and lovely town nestled in South Western Colorado. The skiing is great, the nightlife is great, family fun is everywhere. It is perfect. It is a little hard to get to! And yet, that just means it is never crowded! 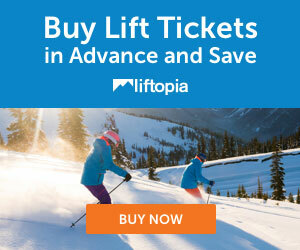 Discount Ski Tickets: Keep checking here! See all our hotel listings! 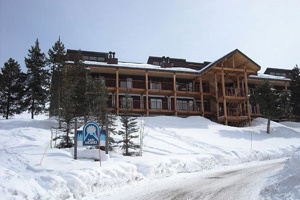 Featured: The Lodge at Mountaineer Square - Book it! See all Our Hand-Picked By Owner Vacation Rentals in Crested Butte! 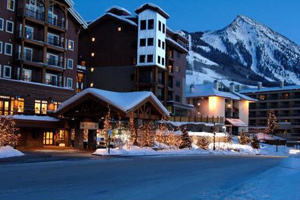 Featured: Ski in Out 2 Bdrm Gorgeous Petfriendly Crested Butte Condo -2 bed, 2 bath, slps 6, from $118/nt- Instant Book! Homeaway 3834641 - Beautifully decorated and renovated, this condo has unforgettable valley views on Crested Butte mountain and is really ski in and out. Petfriendly. One king bed in the master, a queen bed and 2 singles (bunks) in the second bedroom. Take advantage of our beautiful remodel! The kitchen is lovely, as is the master and the living room - for a pet friendly unit, this is exceptional. And, our building has been redone inside and out! see more! Great Apres Ski Ideas for Crested Butte! 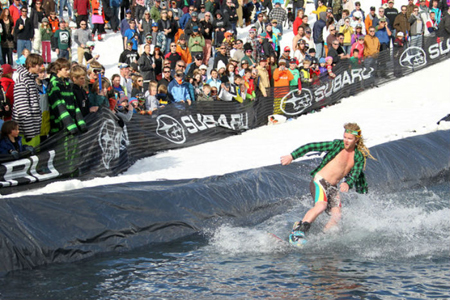 Great ideas for apres ski in Crested Butte!! Soupcon Restaurant! 20% off at the base at Christy Sports if you book ahead! Christy Sports is right at the base and offers 20% off of rentals if you book thru us: Just fill in Christy's form on our special landing page with them-- http://rental.christysports.com/gcb , then you are free to call the store to make sure your order is really right for your family. Call 970-349-6601 for Christy Sports in Crested Butte. Situated on Mt. Crested Butte in Gunnison County is Crested Butte Mountain Resort. Crested Butte is known for its extreme and diverse terrain and is considered one of the birthplaces of freesking. Even though Crested Butte is a Colorado hub for adventurous types, it still has plenty to offer the beginner and intermediate skier or rider.It is great for families - it's town of Crested Butte is quaint, small and full of great restaurants - known as the "last great ski town". If you’re looking for extreme terrain, be sure to check out the North Face and Headwall! 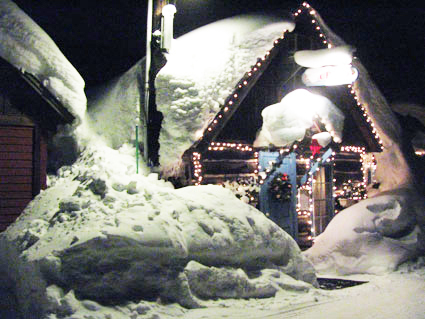 With more than 300 inches of average annual snowfall, Crested Butte is one of the best ski destinations in the state.